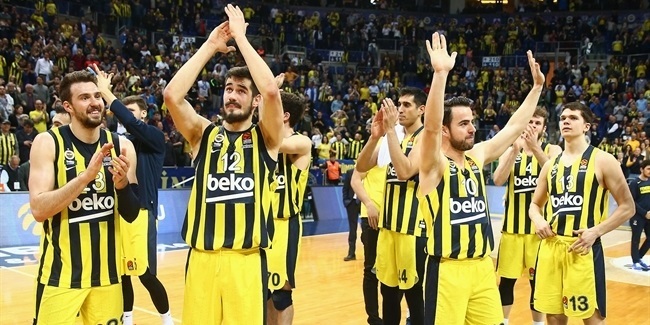 The top performer in the Turkish Airlines EuroLeague this season, Fenerbahce Beko Istanbul center Jan Vesely, will miss at least a month of action due to a knee injury, the club announced on Wednesday. 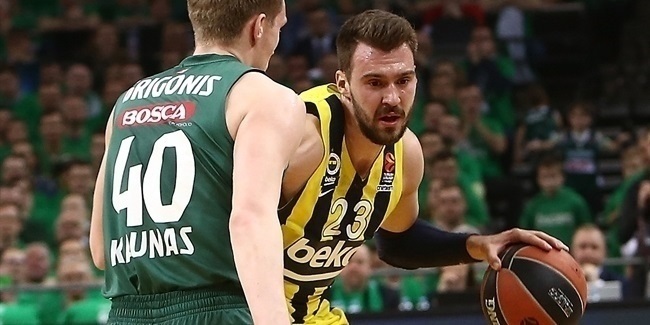 Vesely has already undergone successful surgery to solve a minor right knee meniscus injury, the club said, and his rehabilitation protocol is underway. His estimated recovery time is five to six weeks, which means that Fenerbahce would miss him for a minimum of four games. Vesely has led Fenerbahce to the brink of a playoffs qualification as the EuroLeague leader in performance index rating, at 21.2 per game, and steals, with 1.7 on average. He is also the fifth-ranked scorer and Fenerbahce's leader with 14.8 points per game and its top rebounder, averaging 5.6 boards. On the strength of his team's undefeated December, Vesely was named MVP of the Month. 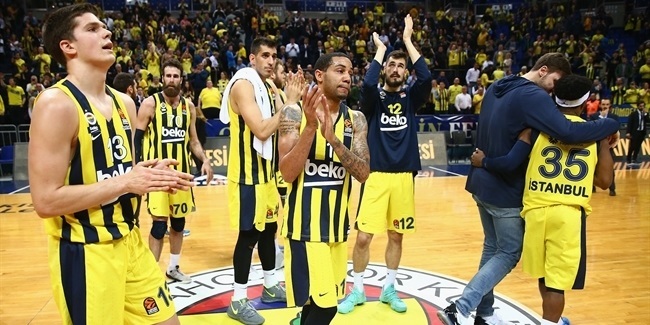 Fenerbahce is in first place with an 18-2 record and can qualify to the playoffs with a victory Thursday over host FC Bayern Munich in the Game of the Week for Round 21.